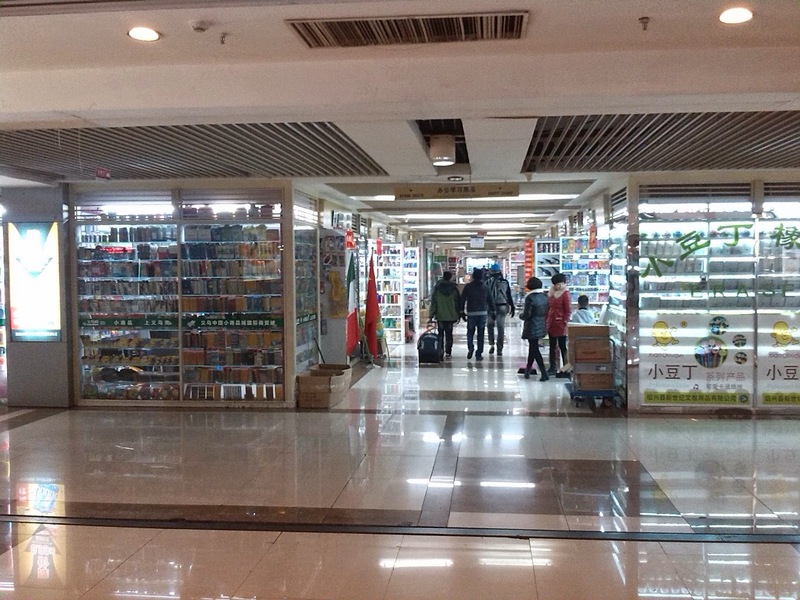 Yiwu International Trade City is like a big wholesale mall where you can find almost all items from a pin to aeroplane. The market is huge spread around in 6 buildings. 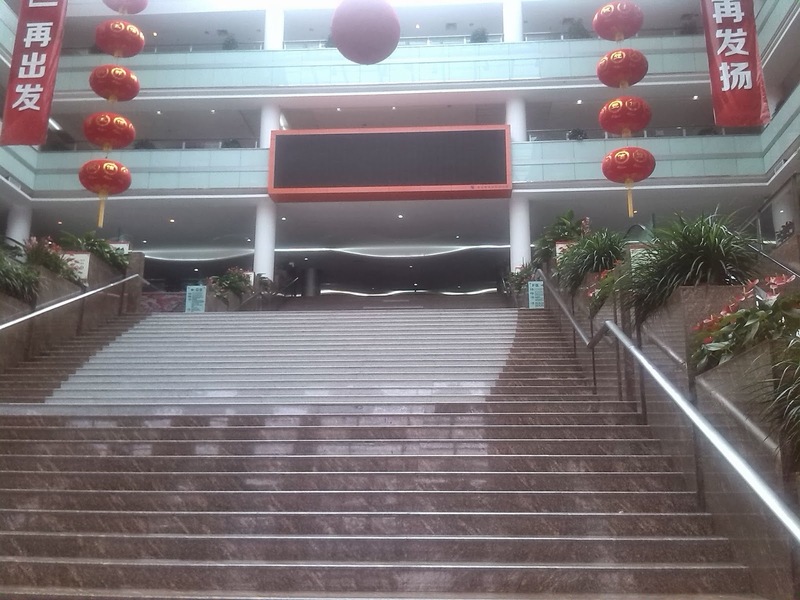 Each building has around 5 floors. Each floor specializes in a particular commodity. Like ground floor will specialize in a particular category like toys - so you will find all toys related items in this floor. The market is big, and you need to do your homework before coming as each building has its own speciality and its very huge and vast. Depending on the type of product you are looking for you need at least two days to search the market and analyze products and then place the order on third or fourth day. Market is big with lots of variety and combination of the same product. Most shop owners do not know english, so better take a translator or even better if you install translation app on your spart phone. Most Google services are banned in china, so it is better if you install the language package before hand which becomes very handy. Over all the market is huge and you are surely to find the product you are looking for.